Skilled installers who provide exceptional customer service. Warranties you can trust on all products and services. An investment that provides dividends for many years. If you’re looking for a Barrington siding contractor, Siding & Windows Group is ready to assist you with premium products and professional installers. We are proud to offer the James Hardie brand of fiber-cement siding. James Hardie siding provides you with the beautiful, traditional look of wood siding with minimal maintenance. Sand, cellulose fiber and cement come together in James Hardie siding to provide superior durability, stability and endurance for sun, ice and other harsh outdoor elements. 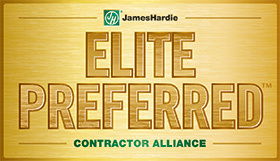 We are proud to be an Elite James Hardie Contractor, which is the top qualification for siding contractors from James Hardie. This means we are trained and certified in the professional installation of Hardie siding. Mastic has provided quality solutions since 1932 and is a leader in beautiful, reliable products for exteriors. Why Work with Siding & Windows Group? Our excellent reputation over three decades as a Barrington siding contractor. Our consistent recognition as an industry leader with the highest ratings from GuildQuality and Angie’s List, along with many other awards and honors. Our fully licensed, bonded and insured status. Our full guarantee for all services and products. 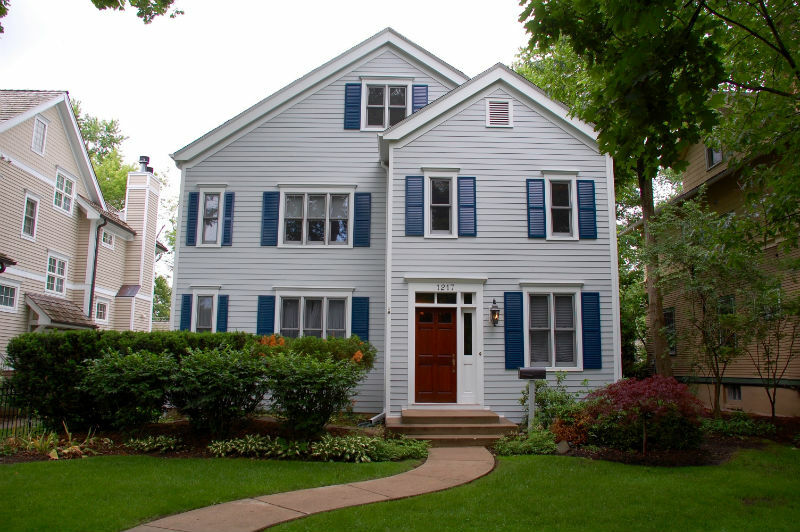 If you’re in the market for a Barrington siding contractor, shouldn’t you work with the best? To schedule a free consultation and quote, please contact Siding & Windows Group today, or call (847) 251-4200. Quality craftsmanship paired with timely schedule. Fiber Cement All Day!! !